The most notorious conflict for power and arms, The World War 1 was a conflict where millions died to fulfill dreams of a handful of leaders. But strangely, World War 1 has not been covered that much. Maybe because of atrocities that happened during World War 2 were much gruesome. But the deaths were same for everyone. 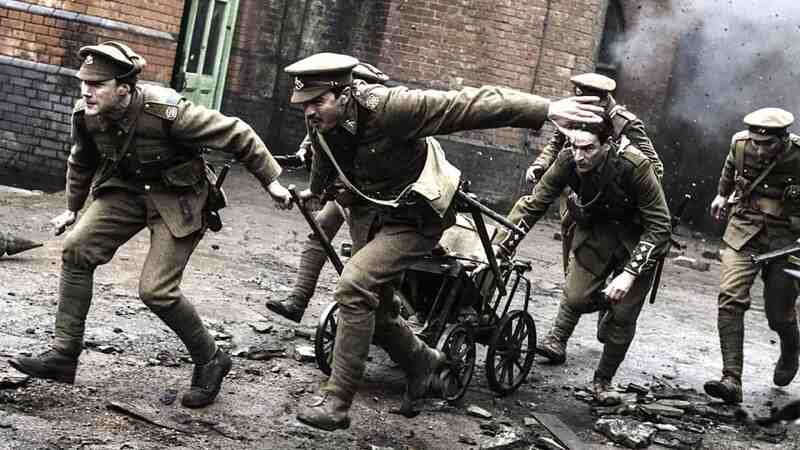 Nevertheless, some of the amazing filmmakers made sure that the stories of World War 1 also reach us via films. 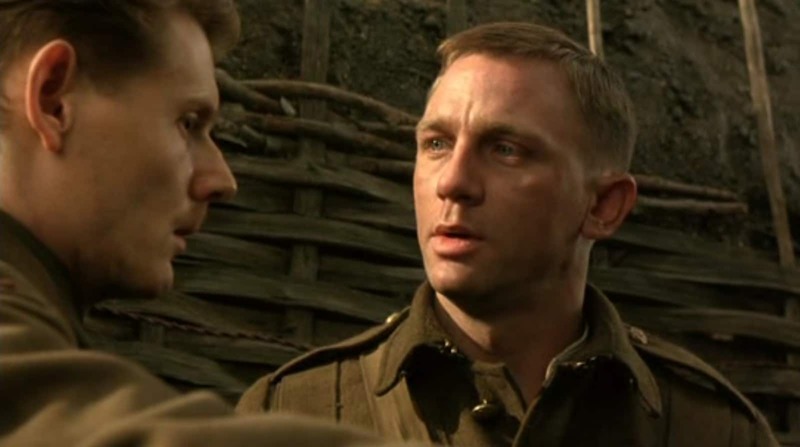 So, here’s a list of the best and first World War 1 movies based on true stories and events. 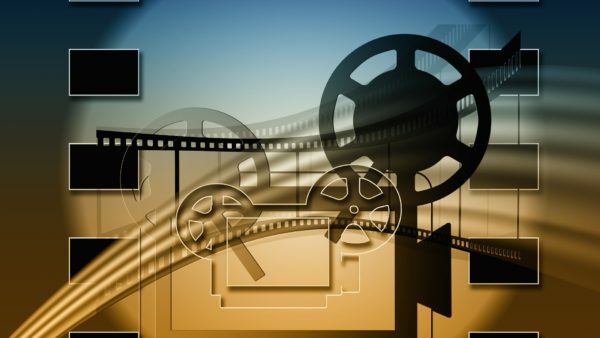 RECOMMENDED READING: Best Hollywood War Movies Based On True Stories! A WW1 regiment consists of a soldier who is cocky and selfish. And discipline is an alien word to him. Eventually, his ignorance becomes a reason for many deaths and plight of innocent soldiers. Will Jerry Plunkket ever be able to make up for his mistakes? True Story/Event: The actual exploits of New York City’s 69th Infantry Regiment during World War I. A love story during the World War 1, Charlie Allnut, the captain of a steamer known as the African Queen, meets Rose Sayer, who is the sister of British Missionary Samuel Sayer. In spite of being entirely different from each other, they both fall in love. But, Charlie faces a huge dilemma when a he is persuaded by a strait-laced missionary to use his boat to attack an enemy warship. 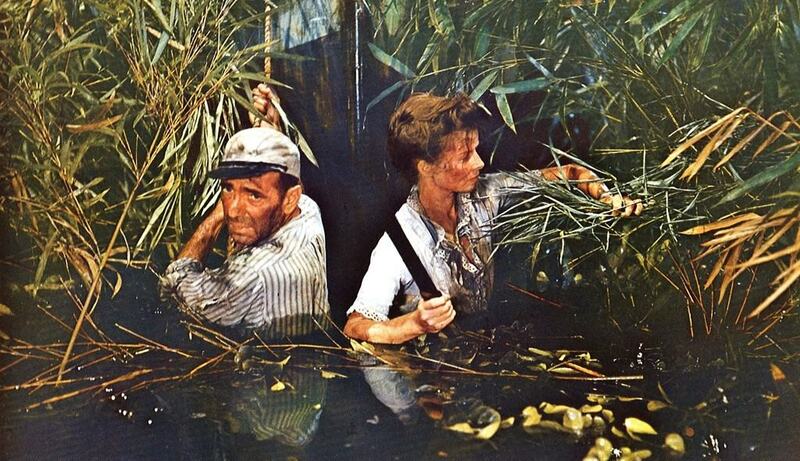 Based On The Novel: The African Queen (1935) written by C. S. Forester. True Story/Event: MV Liemba was the inspiration for the German gunboat Luisa. 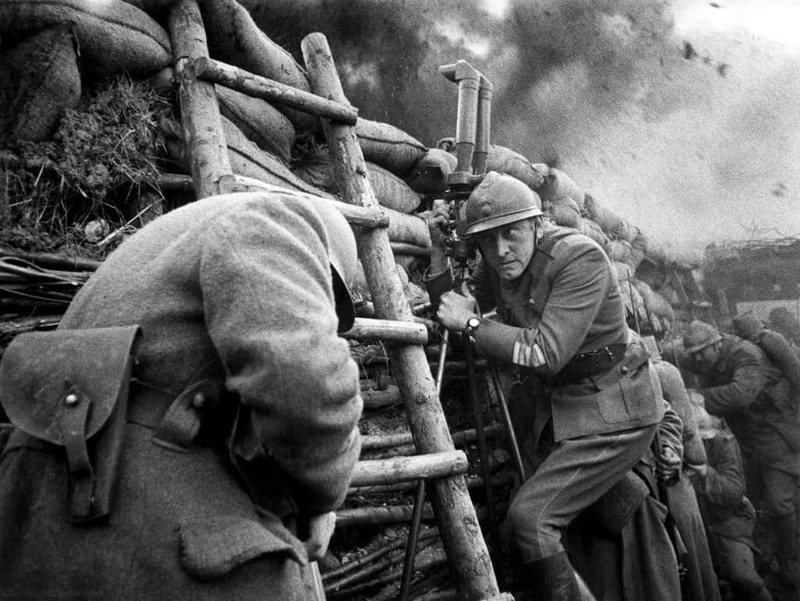 Paths of Glory is a wartime epic. Set during the World War 1, Colonel Dax, the CO of French soldiers refuses to budge and participate in a continuous suicidal attack where he is witnessing young men dying. When faced with court martial charges, Dax helps them in presenting their side of the story in military court. Based On The Novel: Paths of Glory (1935) written by Humphrey Cobb. True Story/Event: Four French soldiers, executed in 1915 during World War I under General Géraud Réveilhac for failure to follow orders. A film based on the life of a British Soldier, T.E. 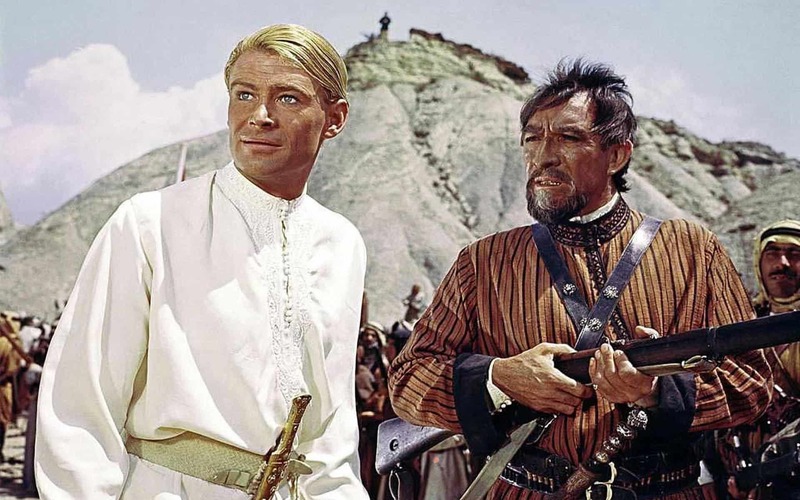 Lawrence, Lawrence of Arabia is a story about Lawrence, a lieutenant in the British Army. He is asked by his Colonel Brighton to assess and evaluate their ally, Faisal. During his evaluation, Lawrence is impressed with Faisal and seeks his help to plan an attack on the British enemy. True Story/Event: Based on the life of T. E. Lawrence, a British archeologist, military officer, and diplomat. 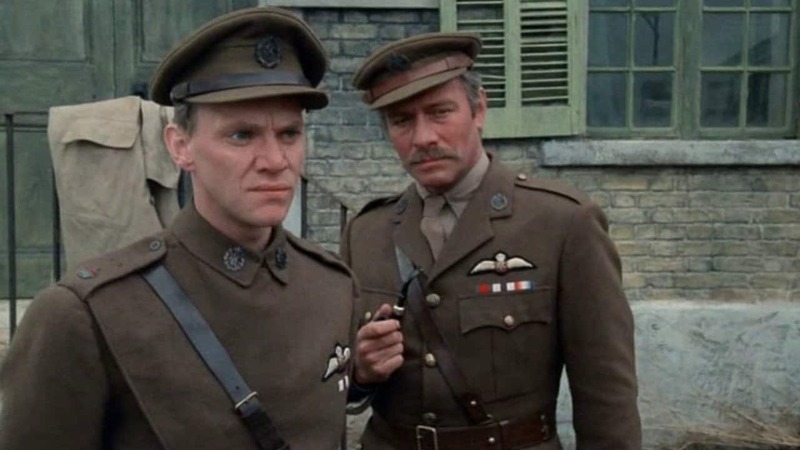 Major Gresham is a flying ace, and his latest recruit is a young and talented Lt. Croft, who is only a few years younger to Gresham. Croft idolizes Grisham and his teaching and intelligence in flying warfare, but the image of his mentor his tarnished when he comes to know that Gresham is inclined towards alcohol. Only after Croft faces atrocities of war and deaths of his brothers in arms, he understands Gresham. 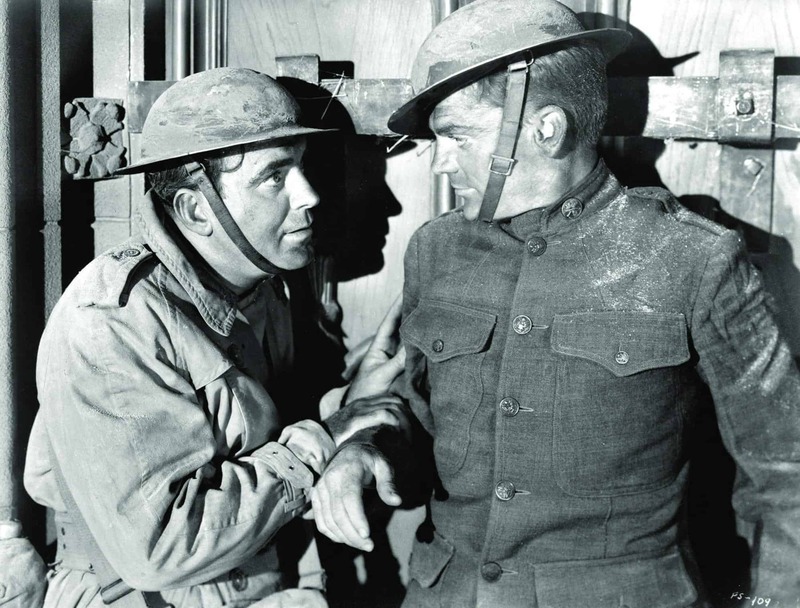 Based On the Play: Journey’s End (1928) by R. C. Sherriff. True Story/Event: Real-life events of Operation Michael, a military operation that began the Spring Offensive. One the eve of their battle with German soldiers, Sgt. Telford needs to handle a company of new recruits who don’t know much about warfare and are just terrified. Among the recruits is a patriotic teenager who struggles to manage his homesickness with the call for duty towards his country. The company’s commanding officer also stays out of action by sitting in his tent sipping brandy and reading poetry. All the company now has trenches to save them. They fight with claustrophobia and their fears to win the war till they die. Daniel Craig’s acting is simply mesmerizing! True Story/Event: Loosely related to the Battle of the Somme, also known as the Somme Offensive. 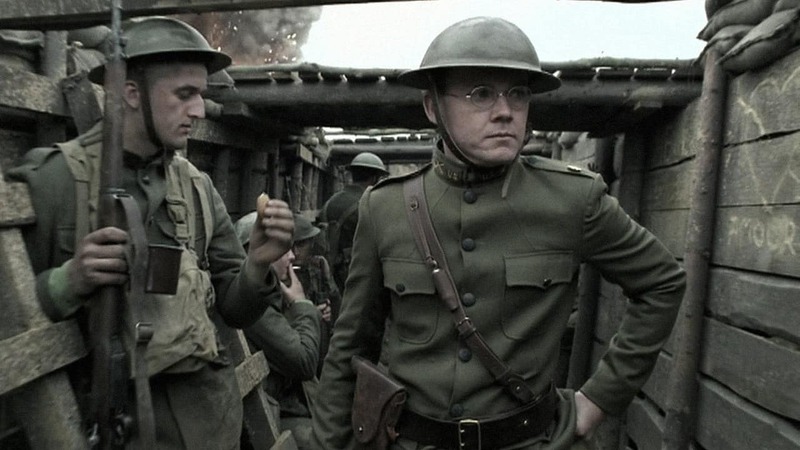 The Lost Battalion is a real story about The Lost Battalion of World War 1, which was cut off and surrounded by German forces in the Argonne Forest during the Argonne Offensive of 1918. The battalion was a part of three-pronged attacks against the Germans, but unfortunate circumstances led them between enemy lines. True Story/Event: Lost Battalion of World War I. A biopic on Lafayette Escadrille, a band of young Americans who volunteered for the French military before the US participated in the war. The movie is World War aviation action and depicts the life of young men who became country’s first fighter pilots. True Story/Event: Real-life Lafayette Escadrille. Based on the true story written by British Author Rudyard Kipling, My Boy Jack is a story about Rudyard’s son, Jack Kipling, who wanted to become a soldier in World War 1 but went missing. The story shows his parent’s frantic search for him. Based On The Play: My Boy Jack (1997) play by David Haig. 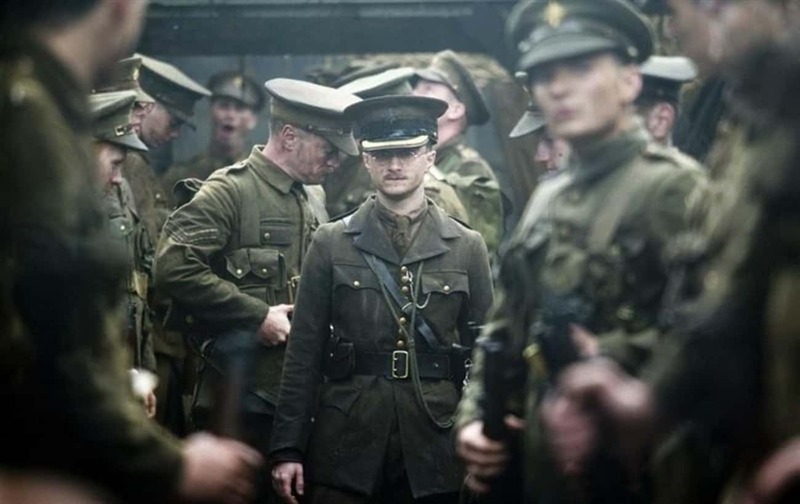 True Story/Event: Story of Rudyard Kipling and his son John, who died in the WWI. A biopic on Manfred von Richthofen, also known as the Red Baron. He was a German Fighter Pilot, famous for his tactics and approach. The movie depicts his love for a nurse Kate and his sheer hatred for the war. 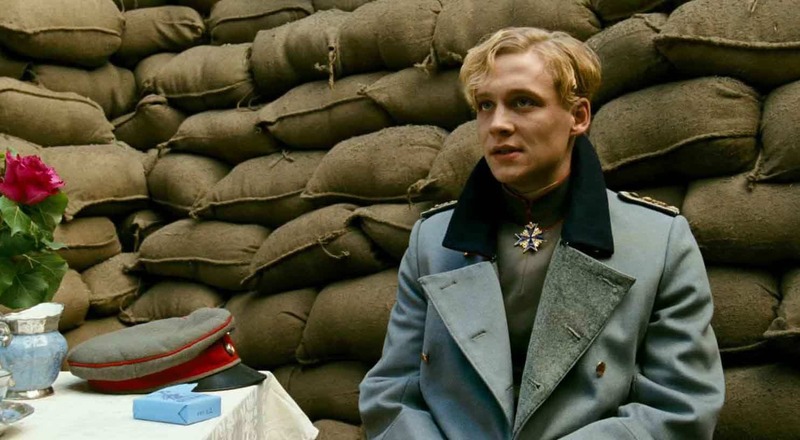 Matthias Schweighöfer has done an amazing job in the film as The Red Baron. Trenches were a standard war technique during the World War 1. A mining engineer and his team get an assignment to dig tunnels behind enemy lines. The area was called Hill 60 and was beneath German Lines. Mining Engineer played by Brendan Cowell get instructions to pack the tunnels with explosives, but will they take such a risk? True Story/Event: The story of the 1st Australian Tunnelling Company’s efforts in mining underneath Hill 60. A beautiful movie by Steven Spielberg about the love between humans and animals, this is one movie that will make you cry. Albert and his horse Joey are inseparable friends. But when Joey is sold off to British Cavalry to fight in the war, Albert follows him everywhere in hope to unite with his best and only friend. 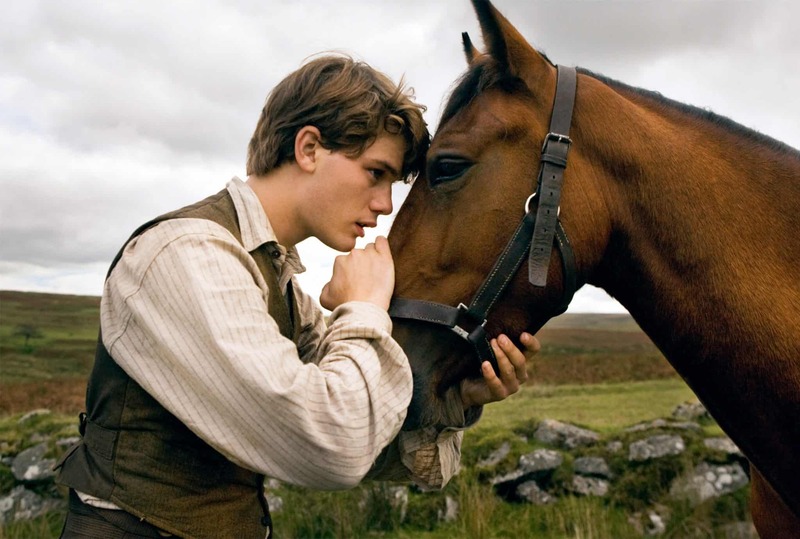 Based On The Novel: War Horse (1982) written by Michael Morpurgo. True Story/Event: About Joey, a horse purchased by the Army for WWI service. Right after the First World War, Fred Roberts goes for a job interview for the position of a newspaper journalist. During the interview, he tells the sub-editor, how during the war, one time he came across a printing press active in the trenches. Set up by ex-printer Sgt. Harris and his friend Jack Pearson, they started Wiper Times, the name coming from the place where British company of Soldiers was established. A magazine by the soldiers, for the soldiers. True Story/Event: The story of a satirical newspaper produced by soldiers in the trenches. 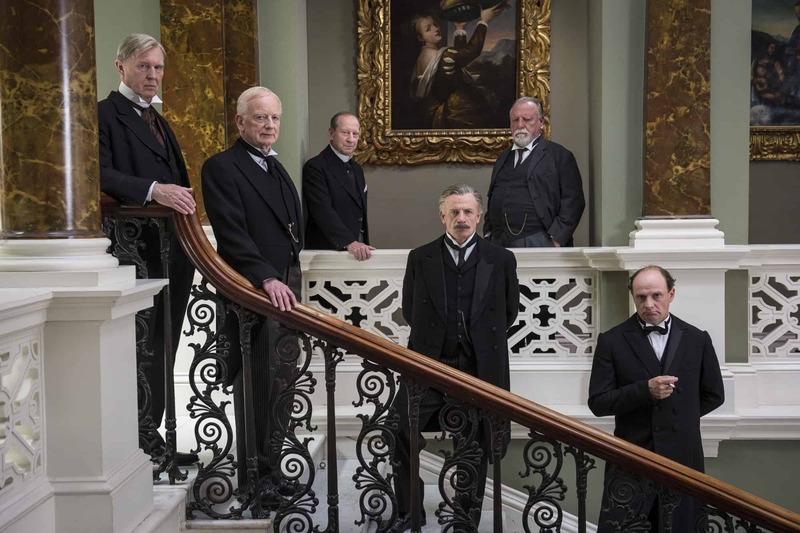 37 days is a TV mini-series that shows us the time before First World War. Those 37 days before the outbreak of a war that changed the world forever! True Story/Event: The assassination of Archduke Franz Ferdinand of Austria. 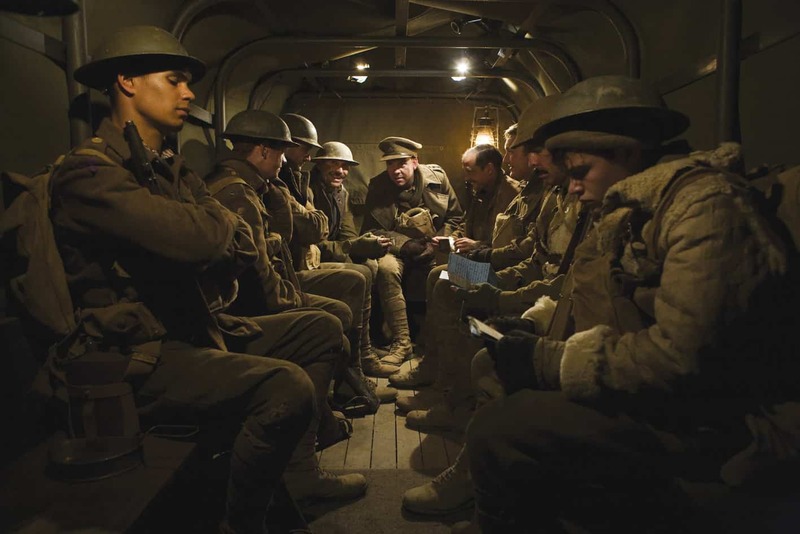 This is our list of best WW1 films inspired by true stories and events, we hope you have fun viewing these movies. The list is pretty small because as I mentioned before, World War 1 is not much covered as World War 2. 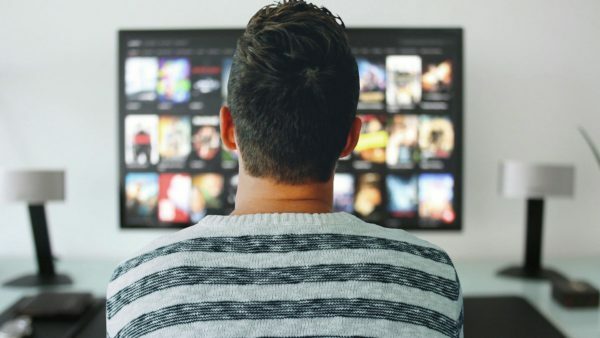 You can watch most of these films online streaming, they are available on YouTube, Netflix and Amazon Prime Video. In case you come across any other good movie, feel free to share with us.